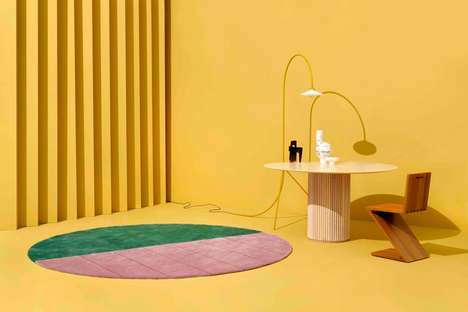 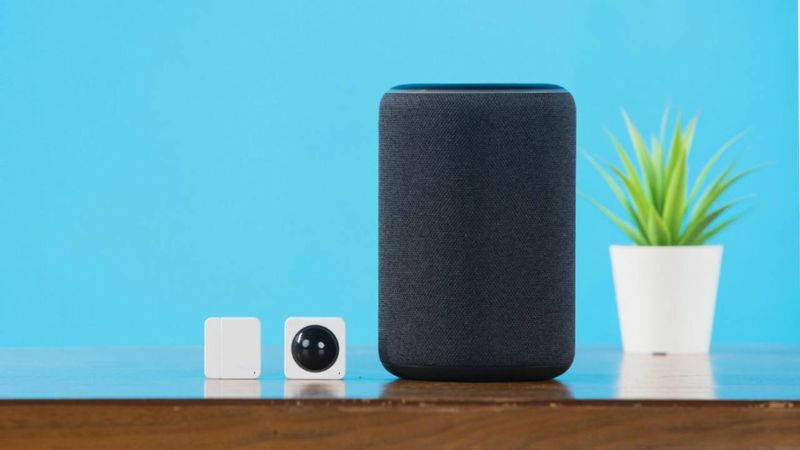 The Wyze Sense home security sensor has been announced by the company as a solution for consumers who are looking to DIY their own security setup without breaking the bank. 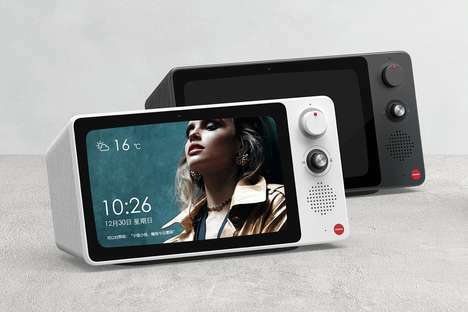 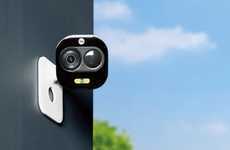 Priced at just $20 each, the security sensors can be affixed onto your choice of windows and doors to instantly integrate them with your existing Wyze security setup. 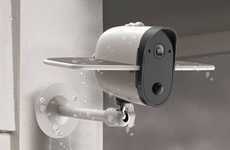 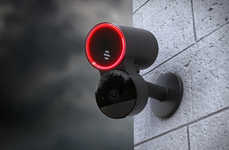 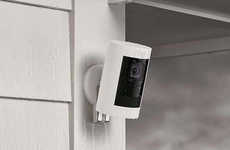 This will prompt the connected security camera to start recording if it's triggered or even let the homeowner know if they have left the door ajar when leaving for added everyday convenience. 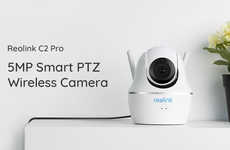 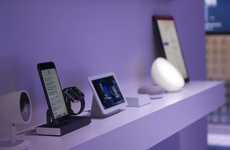 The Wyze Sense home security sensor is also programmed to limit the number of unnecessary notifications they receive by monitoring how long the unit experiences activity.